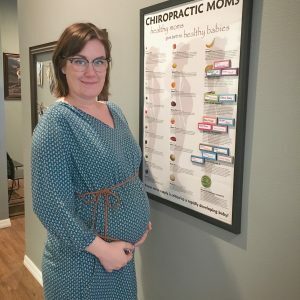 Through gentle, specific, scientific chiropractic care, Dr. Christina can help remove the nerve interference so that mom can truly enjoy her pregnancy. 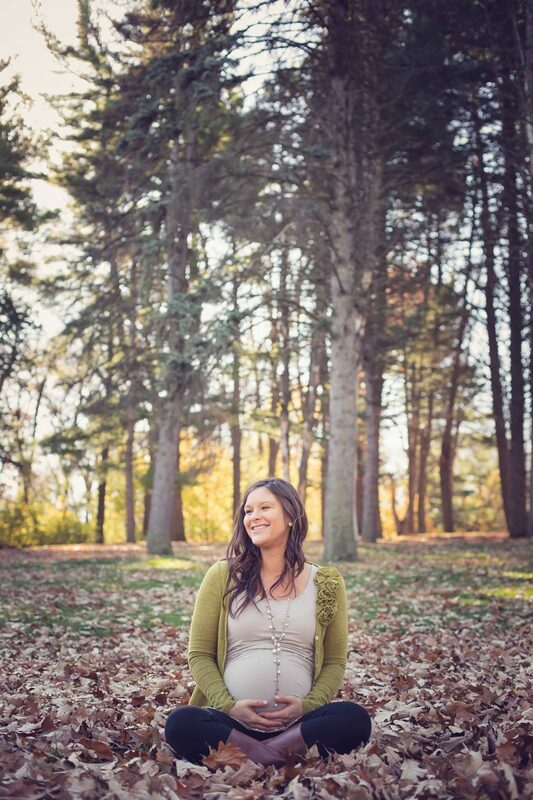 Pregnancy can be one of the most rewarding and challenging times in a mother’s life. 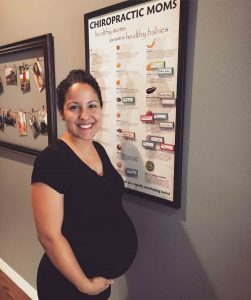 As her baby grows, it’s common for the mother to suffer from ailments such as back pain, sciatic pain, headaches, sleeplessness or a general sense of being uncomfortable. Her body is working so hard to help her little one grow. Prenatal Chiropractic Care can help identify the misalignments and imbalances in the mother’s spine causing her pain or discomfort. Research shows prenatal chiropractic can decrease labor pain and time by up to 40%! Dr. Christina is also Webster Certified through the International Chiropractic Pediatric Association. 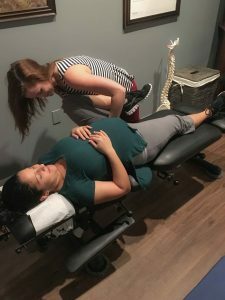 Webster Technique is a specific chiropractic analysis which identifies sacral misalignments and corrects these imbalances to restore healthy functioning to the muscles and ligaments in a mother’s pelvis. Research shows that sacral misalignments, when left untreated, may lead to painful or difficult labor for the mother, inadequate uterine function, or baby mal-presentation (such as breech or transverse position). 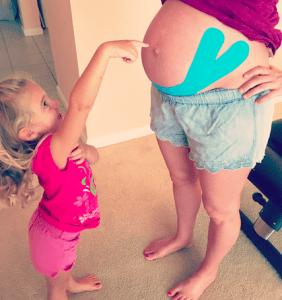 Therefore, we highly suggest that all moms be seen by a Webster Certified Chiropractor to correct these sacral misalignments to restore balance and healthy functioning throughout pregnancy.